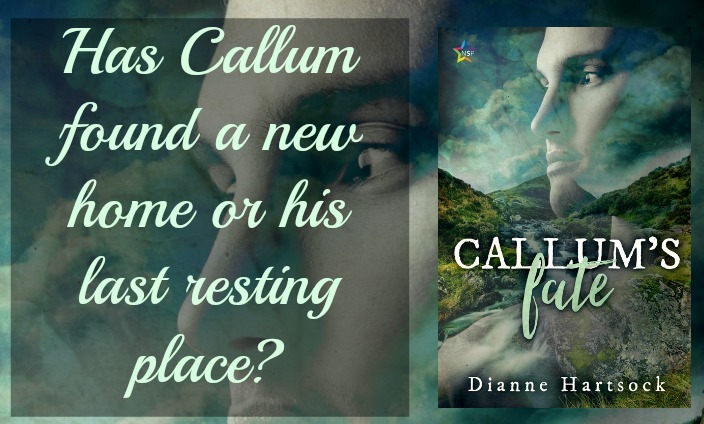 Tagged Callum's Fate, Dianne Hartsock, Excerpt, Giveaway, IndiGo Marketing & Design, Promo, Rafflecopter, Release Blitz! LOL. It’s a great name (makes me want to know his fate…hehe)! I’m already invested in Benji’s story without even knowing what you’ve got planned for him. He’s such a fun side character in the first books in that series.